Being a licensed plumber and gas fitter, you are assured of getting an expert. Bath Man Plumbing Lake Macquarie, provides a full range of plumbing & Gas fitting services in Newcastle and Lake Macquarie, whether you have a blocked drain, leaking toilet, need hot water now, or affected by any other type of plumbing or gas issue, you can always count on us. With our Plumbing and gas services in Lake Macquarie, Central Coast and Newcastle, you have the confidence that all our work is done in compliance with the latest safety regulations. 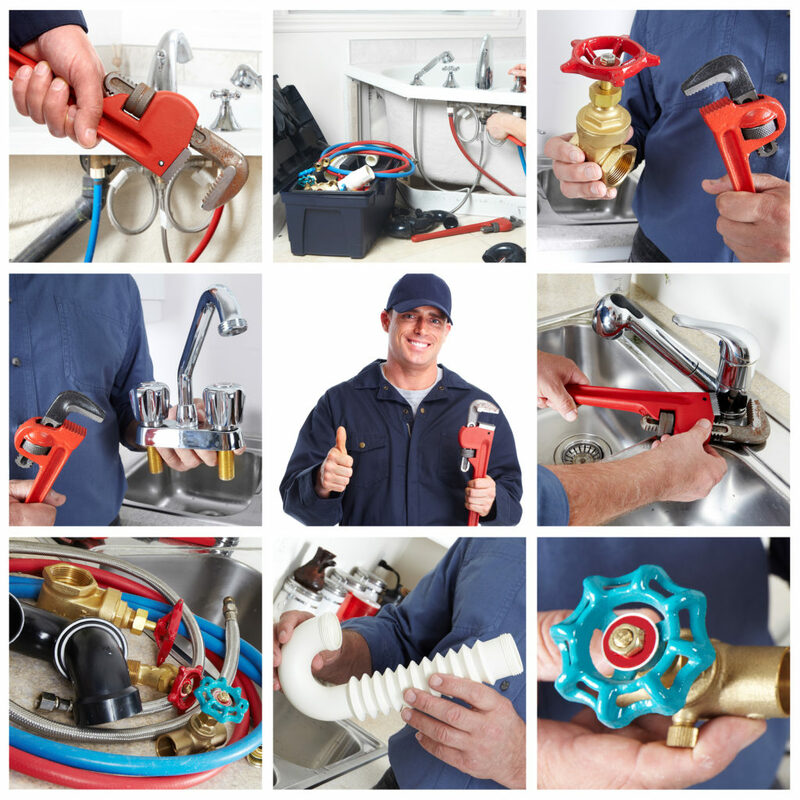 We believe that all plumbing and gas jobs are important, so no job is too big or too small. We respect your time. We understand that you are busy and have other things to do so we will give you 30 Minutes Notice Prior to Arrival.